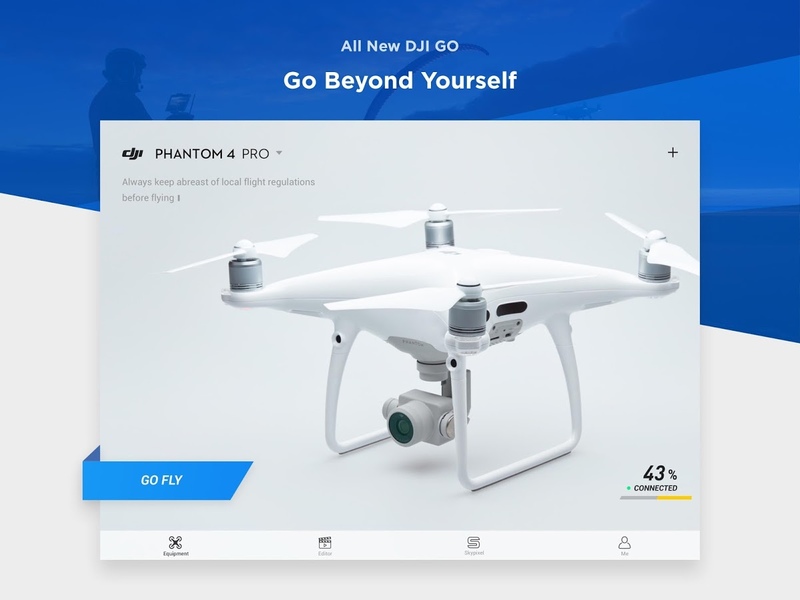 DJI, producer of popular drones such as the Mavic and Phantom 4, has just pushed a substantial update to its oft-maligned DJI GO 4 companion app. The app is integral to operating the drones' built-in cameras, which can be used to transmit close-to-real-time HD images and video back to your phone. This update introduces some interesting new features such as Find My Drone, audio recording for cached videos, and more. 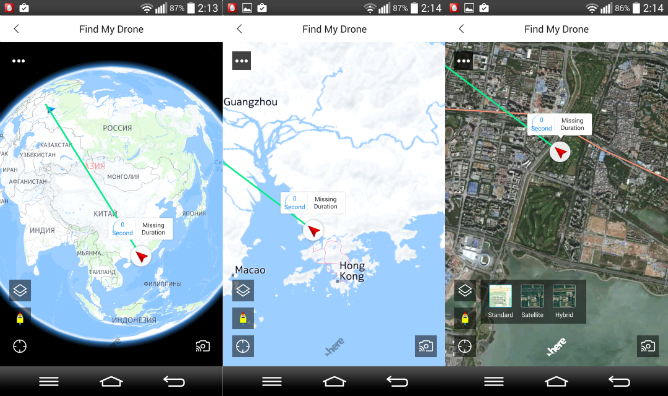 Find My Drone, as you may expect, uses GPS to show the most recent location of your drone, which also updates in real-time as you move closer or further away. Users who've had enough of the generic, stock audio tracks will no doubt be delighted that you can now add music from your own library using the app's editor. The need to add audio arises because, until now, footage from these drones is silent. With that, there's been some head scratching as to how the audio recording for cached videos actually works, seeing as DJI's drones aren't equipped with microphones. Our very own Artem Russakovskii has tested this feature using his Mavic Pro, and has confirmed that it uses sound from your phone's mic overlaid on top of the corresponding cached video. Luckily, this doesn't affect the original video footage. So, you can still add your own audio later on. All in all, it's a pretty impressive feature. You can download the update from the Play Store or manually from APK Mirror.